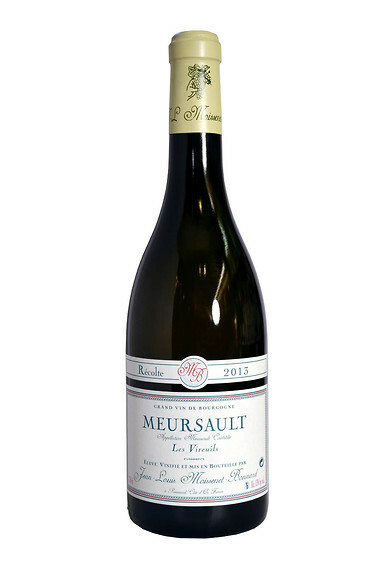 Quite lemony aromas with underlying sweet oak and hints of minerals and apple. With time it becomes very minerally but the creamy oak balances. Dry, low-medium acidity. Beautifully complex with lemon, apple, minerals and toasty oak. 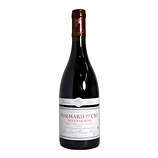 Full, unctuous, elegant and long with a slightly perfumed and smoky finish. Subtle vanilla ice-cream after-taste.